IF YOU ARE PLANNING to visit Machu Picchu this year, you need to know about changes to the system that grants access to Machu Picchu city. 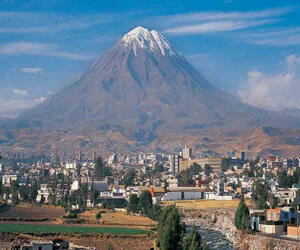 Countless people across the world are planning to visit Peru this summer. Some of them have already made reservations for their trips, while some are still deciding when to go. If you are one of those people who have yet to secure their plans, then the following information is of utmost importance for helping you plan your visit. The 1st entrance/departure times from 05:30 AM until 12:00 noon. The 1st entrance from 07:00 AM until 08:00 AM The 2nd entrance from 09:00 AM until 10:00 AM Only 400 people per time can climb this mountain. The average time to go up and down this mountain is about 4 hours. People should exit the Machu Picchu mountain by 15:00 PM. 1. The best part of these changes is that there will be fewer tourists in Machu Picchu at any given time – at least, not as many as in the past. 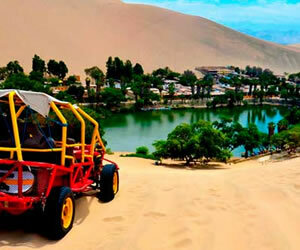 This will make the experience more pleasant and will allow people to enjoy the beautiful views without the huge crowds. 2. 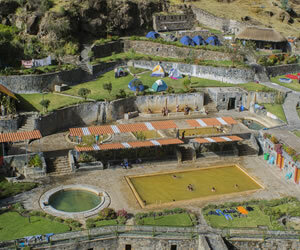 The actual time spent at the archaeological site will be reduced to only 5 hours per entrance time. It seems that the people with permits to climb Huayna Picchu and Machu Picchu mountains will stay longer in the city (this has yet to be confirmed). 3. These changes will alter the train schedules. People need to check with their tour operators which entrance time they have been alloted to enter Machu Picchu, to assist them to plan their trips and arrange hotels. Based on these changes, the best way to go to Machu Picchu is the Short Inca trail, Because, on the one hand, this is ancient road is a beautiful way to get to the Sungate and Machu Picchu. 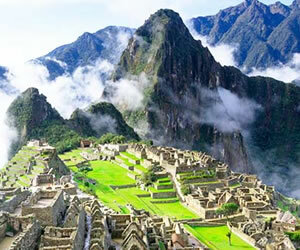 On the other hand, people hiking the short Inca Trail will be able to visit Machu Picchu twice. At the end of day one of their hike, and when they return to Machu Picchu the following day. When it comes to crowds, the afternoon shift will be less busy than the morning one – particularly during the “low season” months. People will have to choose between attempting to see the sunrise at Machu Picchu or be in the presence of fewer individuals at the site. 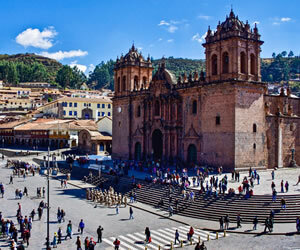 The Peruvian government has been implementing workshops and teach-ins with people involved in the travel market. The point of this is to correctly and gradually apply these changes without causing too much discomfort on our visitors. Finally, throughout these teach-ins, the Peruvian government representatives have communicated that it will take between four and six months to enforce these new rules fully.